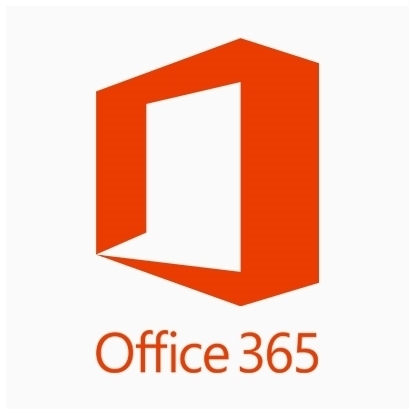 Office 365 Advanced Threat Protection (ATP) is a cloud-based email filtering service that helps protect your organization against unknown malware and viruses by providing robust zero-day protection, and includes features to safeguard your organization from harmful links in real-time. ATP has rich reporting and URL trace capabilities that give admins insight into the kind of attacks happening in your organization. 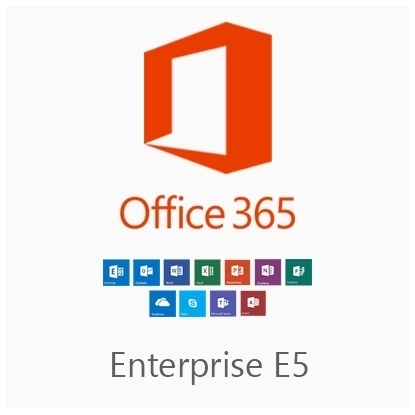 You can add Advanced Threat Protection to the following Exchange and Office 365 subscription plans: Exchange Online Plan 1, Exchange Online Plan 2, Exchange Online Kiosk, Exchange Online Protection, Office 365 Business Essentials, Office 365 Business Premium, Office 365 Enterprise E1, Office 365 Enterprise E2, Office 365 Enterprise E3, Office 365 Enterprise E4, Office 365 Enterprise K1, Office 365 Enterprise K2, Office 365 Education. Please go to your subscriptions list and add it there!